The rate of unemployment across the 34 nations that are members of the Organization for Economic Cooperation and Development rose in February. 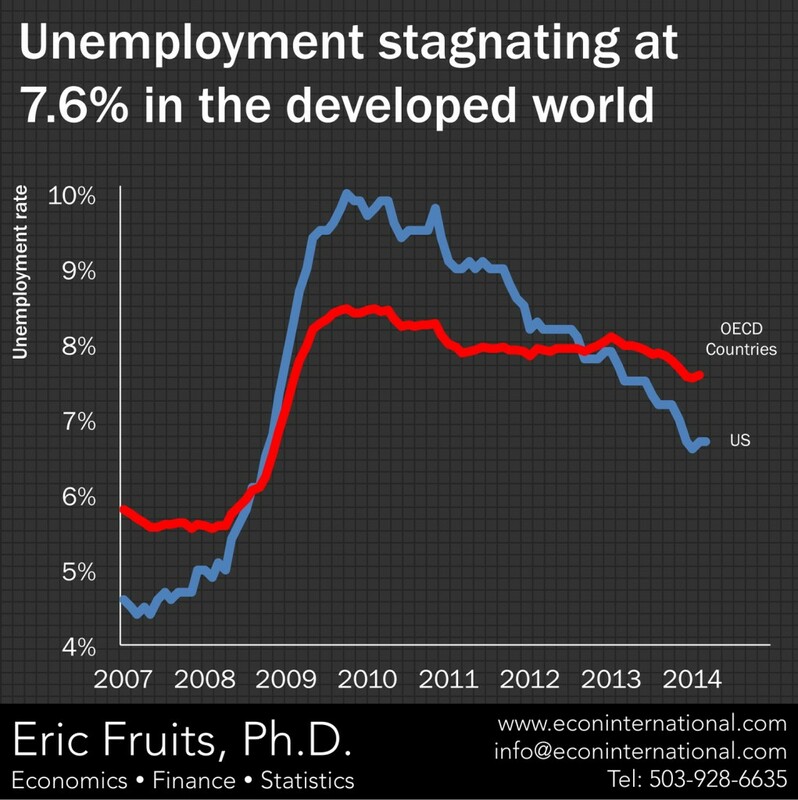 After three months of slowly declining unemployment, the recent uptick is viewed as a setback for the global economic recovery. The OECD reports the unemployment rate for its members—made up mostly of countries with developed economies—rose to 7.6 percent from 7.5 percent. The number of people without jobs increased to 46 million from 45.8 million. The rise in the jobless rates suggests economic growth in developed economies isn’t yet strong enough to generate a rapid increase in employment, which would in turn boost the recovery by supporting consumer spending.